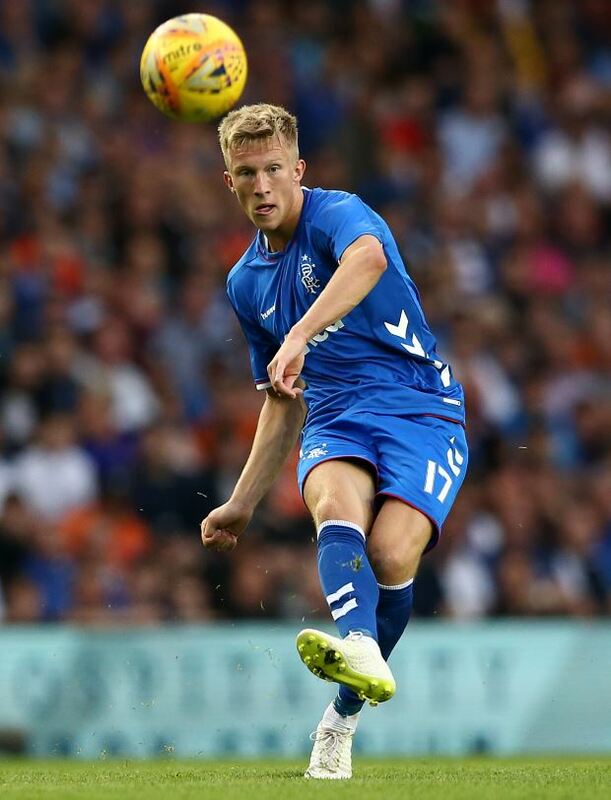 Rangers midfielder Ross McCrorie has admitted that a spell out of the starting eleven early on in the season helped him work hard in training and stage a strong comeback in December. McCrorie, who is a product of the academy at Ibrox, has turned out to be valuable squad player under Steven Gerrard this season. The 20-year-old has already played in several big games, including in the Europa League, as well as the Old Firm derby against Celtic before the winter break. However, the midfielder has had to wait patiently for his chances with the first team and admitted that he benefitted tremendously after a spell away from the starting eleven earlier this season. McCrorie revealed that his omission allowed him to work hard in training and force his way into Gerrard’s plans at Rangers towards the end of December, when he played the entirety of three straight games that included the win over Celtic. “I think I have developed hugely”, McCrorie told the official Rangers podcast. “At the start of the season, I was playing, then I had that two-month spell where I was in and out, not getting as much game time as everyone. “But, in that spell I thought I put my head down and just trained as hard as I could. "I think I’m a far better player than I was last season to even the start of the season. McCrorie, who has featured regularly across various age groups for Scotland, has notched up 19 appearances in all competitions this term.